On April 18th, I’ll be sharing the stuffed breads of Sicily that I grew up on along with a new stuffed Sicilian bread that my daughter and I have learned how to make. It, too, has become a family favorite. Of course, as those of you who have taken classes with me know, it’s never just about the bread! We’ll have time in the journey to discuss how each of us is mixing and kneading the ingredients of our life together, what’s taking shape or transforming in and around us, and where we might need let go of struggle in order to rest and allow something organic to rise! 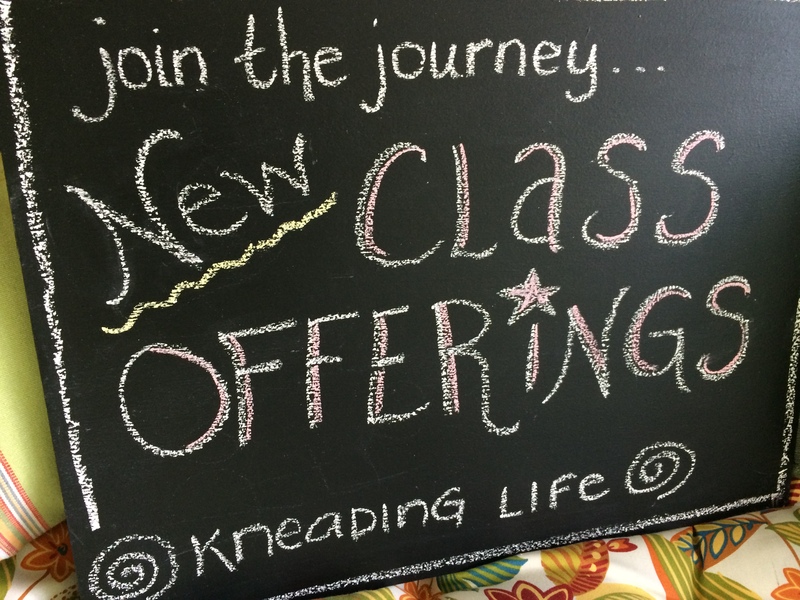 Please email me at kneadinglife@rochester.rr.com to get a registration form. 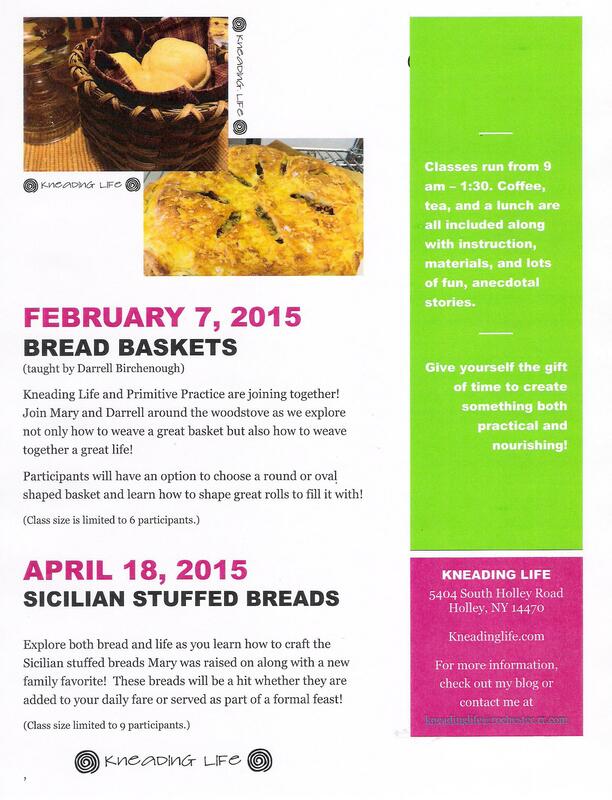 Space is limited to 6 participants for basket making and 9 for Sicilian stuffed breads. Hope to see you around the bread bowl….soon! This entry was posted in Upcoming classes! by Mary. Bookmark the permalink.